VENDO CUBE STEREO SUPER HTC 140 COMPLETAMENTE IN CARBONIO. 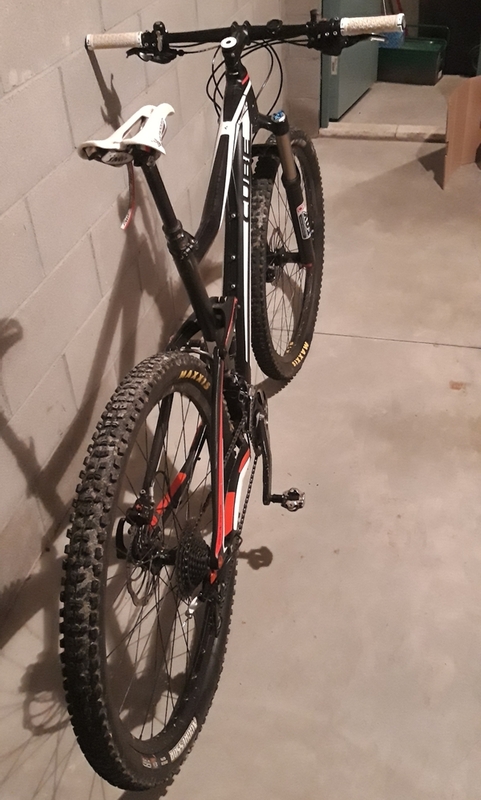 BICI TENUTA MOLTO BENE, CUSCINETTI RUOTE E GUARNITURA NUOVI, COPERTONI MAXXIS NUOVI CON ALL'INTERNO I SALSICCIOTTI, CARRO POSTERIORE IN CARBONIO NUOVO. TAGLIA L, RUOTE DA 29. 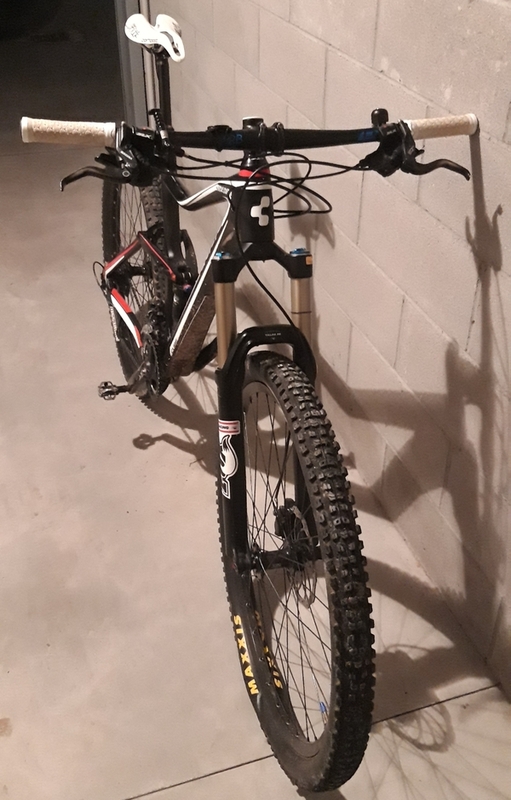 MONTA SHIMANO XT 11X3 VELOCITÀ, REGGI SELLA TELESCOPICO, SELLA SMP COMPOSIT, FORCELLA ANTERIORE 140 PASTIGLIE ANTERIORI E POSTERIORI NUOVE. PREZZO TRATTABILE.